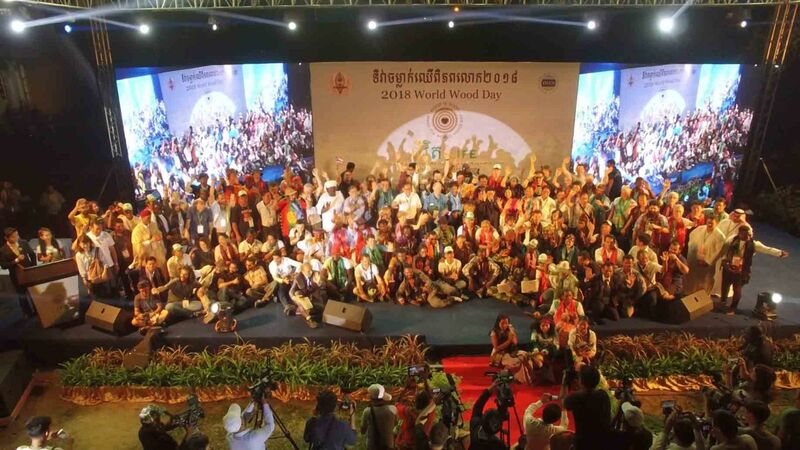 2018 World Wood Day event in Cambodia was jointly organized by the Royal Academy of Cambodia (RAC), World Wood Day Foundation (WWDF) and the International Wood Culture Society (IWCS) to explore the theme Life. 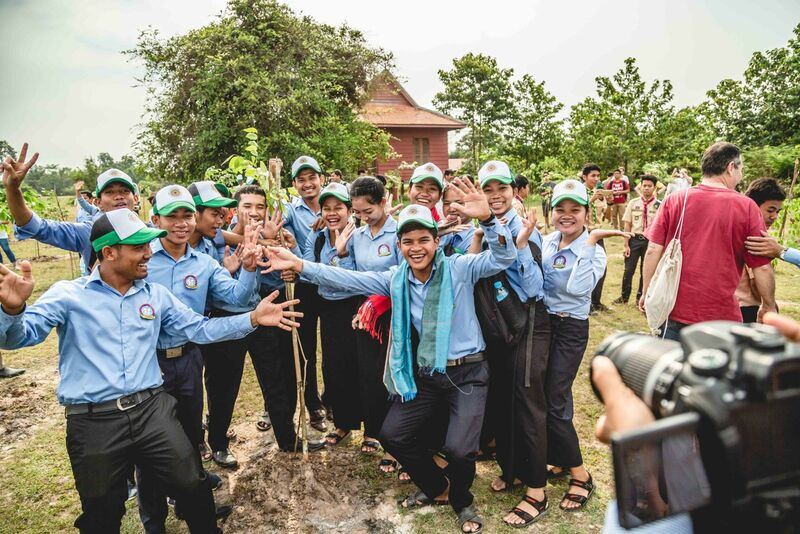 The World Wood Day (March 21st) observed its sixth celebration and welcomed about 500 participants from more than 90 countries and regions from around the world from March 19-25 at the Angkor Century Resort and Spa Hotel in Siem Reap, Kingdom of Cambodia. 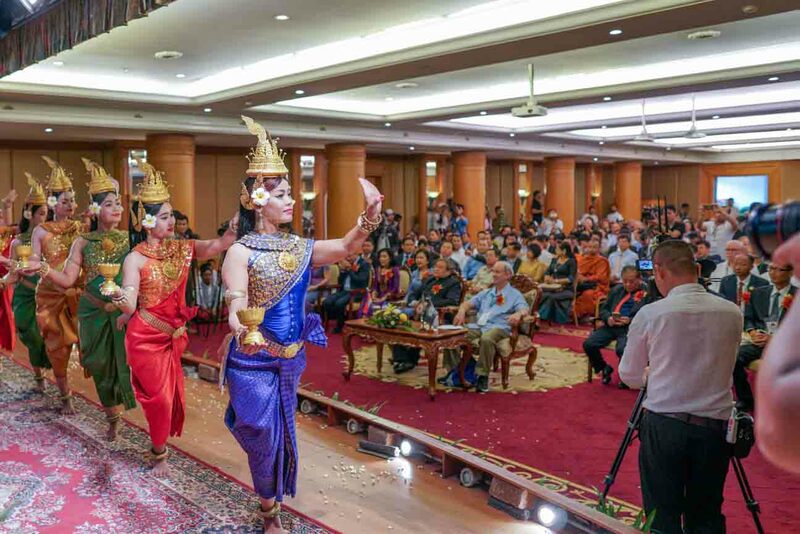 It is first in a series of WWD events in the Greater Mekong Region. Keynote addresses, talks, and heated discussion efficiently allowed speakers to share and exchange their research findings and ideas. 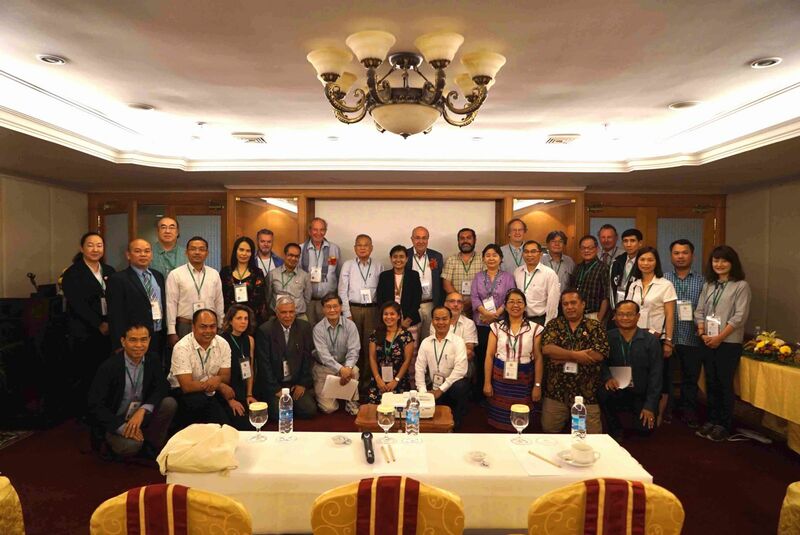 Topics elaborated during the three-day program were designed to raise awareness on current issues facing the Greater Mekong Subregion and the world, and to enhance multidisciplinary discussions for the crucial role of wood and non-wood forest products in various cultures and sustainable development. 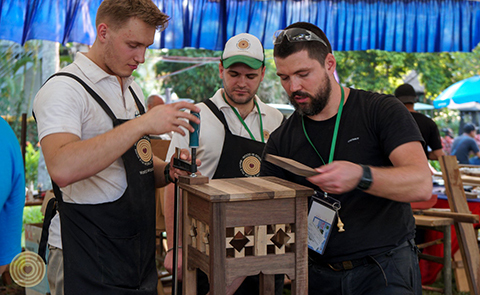 2018 Woodcarving Show invited 110 carves from 75 countries and regions. 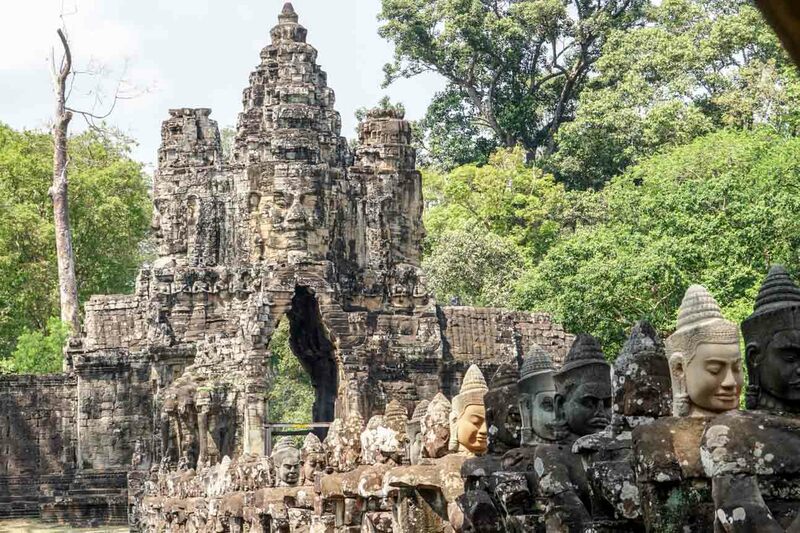 The program started with a visit to the magnificent remains of Siem Reap for inspiration. All woodcarvers were then assigned to teams of 3 or 4 to work together creating sculptural designs on a slab of wood. Local woodturners brought their huge lathes to the venue and showed works from their daily life. Two Chinese traditional lathes, a foot-powered lathe and a bow lathe were presented by the intangible cultural heritage bearer Master Li Xuemin. A traditional foot-turner from Morocco demonstrated different skills. 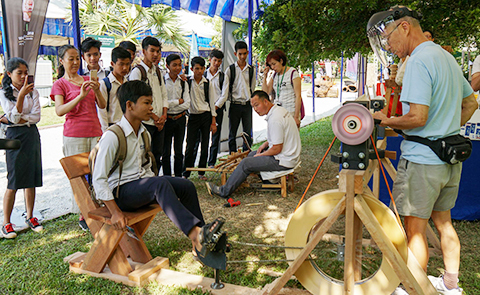 An interesting human-powered lathe was demonstrated by Andy Chen from USA. Audiences were given opportunities to interact with woodturners and try all the different lathes themselves. There are some mini-lathes for children to experience the fun of woodturning. The woodturners also produced some local style wooden towers. These wooden towers were combined with woodcarvings from around the world to form new artworks. Wood Design is an amalgamation of many different disciplines. For the past two years, Wood Design has continually explored the possibility and potential of wood. For 2018, the focus has expanded to forest products. 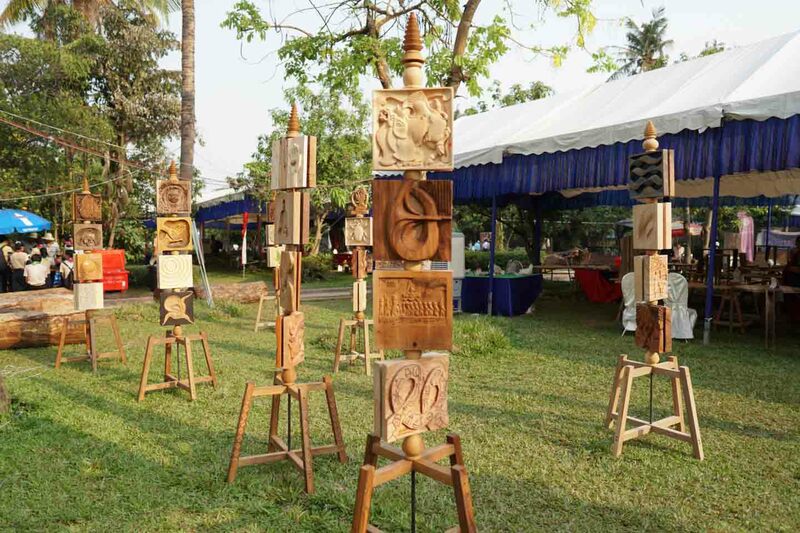 Led by Wendy Maruyama, 11 contemporary artists and designers began the adventure with non-timber products that best depict the life of Cambodia: rattan and bamboo. To express the theme "Life," traditional rattan weaving and bamboo techniques were observed, applied and incorporated into the designs in collaboration with local artisans. The message of life and usage of eco-friendly materials is expressed through forms that embody messages, symbols and metaphors of life, culminating in an impressive art installation. 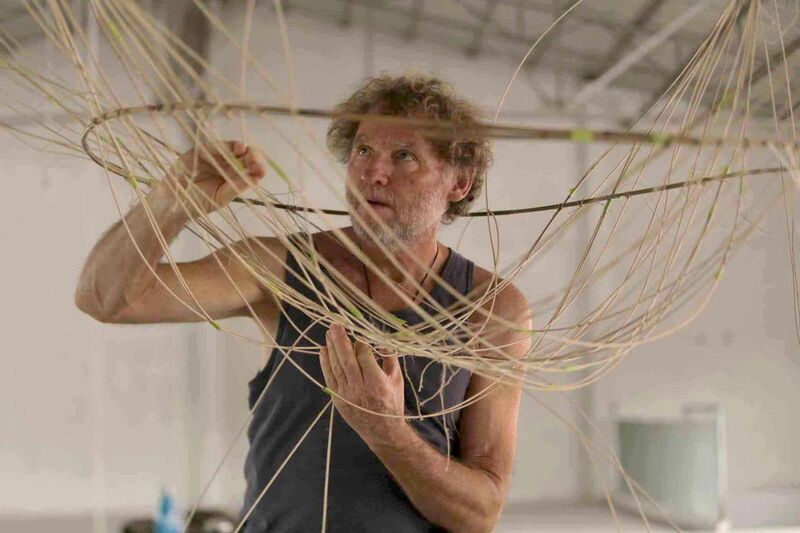 The resulting designs, both literal and abstract, referenced the theme of LIFE in relation to preserving ocean life, cycles of life, systems, wildlife, pattern, nesting, cell division, food, connection and energy. 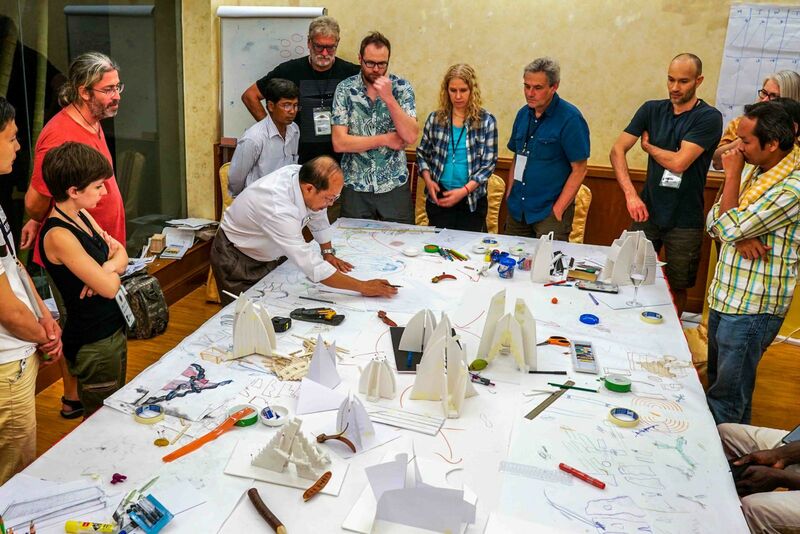 Comprising 13 groups from 10 countries, the Folk Art Workshop created a welcoming atmosphere for everyone to unlock their creativity with hands-on activities. It allowed people to talk to the artists, touch the exhibits and see the working processes first hand. 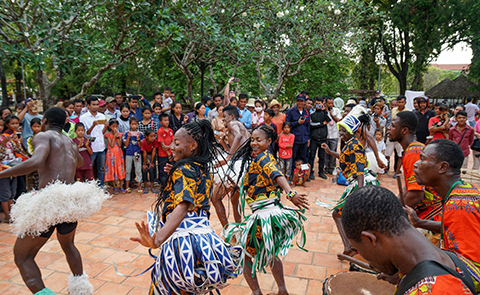 To further highlight the cultural values represented by each folk art, 3 mask dances and puppetry shows were arranged in the late afternoons of Mar 22- 24. The happiness of expressing oneself, spirit of sharing and openness to embrace similarities and differences all became the best parts of this event. 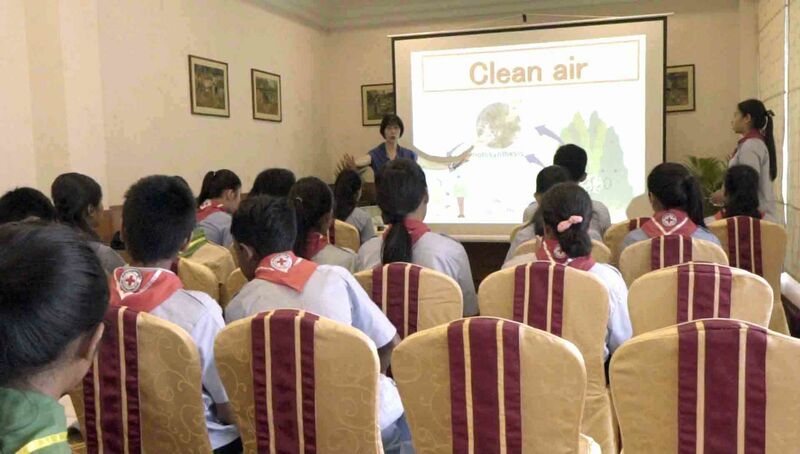 An interactive wood class led by Dr. Yang Ping started with questions such as “Can wood make a bubble?” and “How can a wooden arrow spear into a wooden heart?” A series of experiments answered the questions vividly. 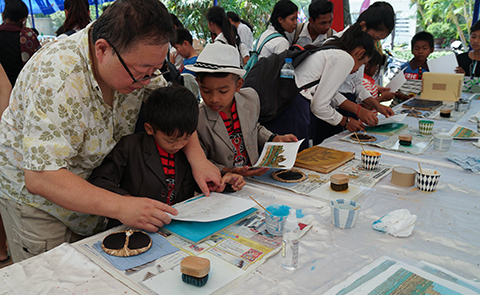 Cambodian children who attended the class learned about advantages of wood through their sense of smell, touch and hearing. An “I Love Tree” drawing activity was designed to show what they learned from the class. Those hands-on experiments inspired their creativity and appreciation of wood, forest and nature. 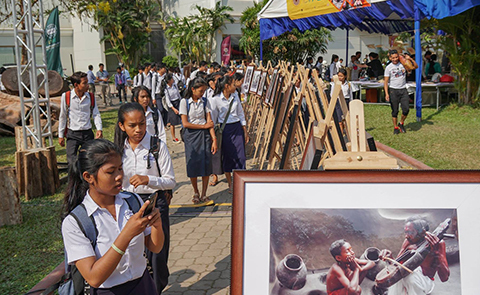 Following the exhibition of works produced during the event on Sunday evening of 25 March, the ceremony began with closing remarks by representatives and each program leader gave a touching summary of their respective program and project. Dr. Touch Sob, President of Royal Academy of Cambodia, delivered a congratulatory speech and the event concluded with a showing of a short event video produced by IWCS.